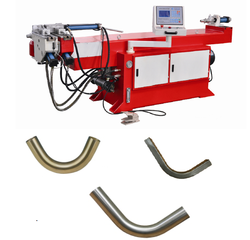 We offer wide range of pipe bending machine for different application as per the customer specification, our standard pipe bending machines include manual pipe bender, hydraulic pipe bending machine, copper tube pipe bender, motorized pipe bender, three roller pipe bending machine and Single & Double head pipe bending machine fully automatic. 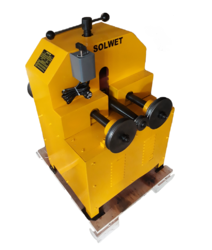 We are Manufacturer of Manufacturer of Pipe & Section Bending Machines - Pipe Bending Machine, Profile Bending Machine, Pipe Rolling Machine and Pipe BenderRolling pipe bending pipe from 16m to 75mm for round pipe and 16mm to 50mm for Square pipe. 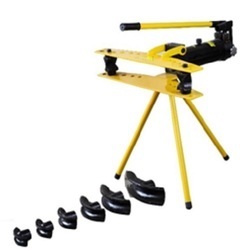 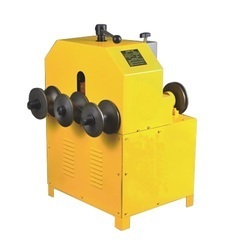 Bending Formers : 3/8" to 1"
Pipe bending machine range 1/2" to 2"
We are the leading supplier of the Steel Pipe Bending Machine to our clients. 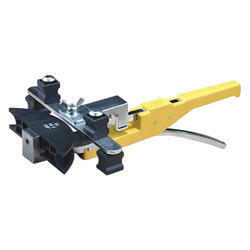 Bending shoes 1/2",3/4",1",1 1/4",1 1/2",2"
We are tghe leading supplier of the Pipe Bending Machine Hydraulic. 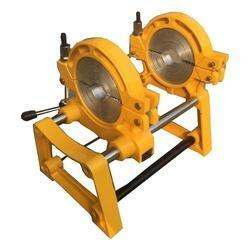 It is made of strong nodular cast iron bending pipe mould material. 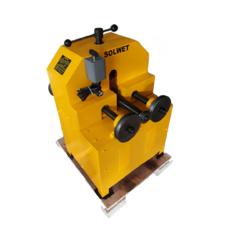 Solwet MS / GI / SS Hydrulic Pipe bending machine for all application. 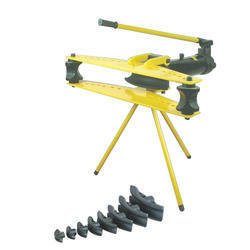 Hand Hydraulic pipe bending machine from range 1/2" to 3"
Hand Hydraulic pipe bending machine from range 1/2" to 2"
We are Manufacturer of Manufacturer of Pipe & Section Bending Machines - Pipe Bending Machine, Profile Bending Machine, Pipe Rolling Machine and Pipe Bender Rolling pipe bending pipe from 16m to 75mm for round pipe and 16mm to 50mm for Square pipe. 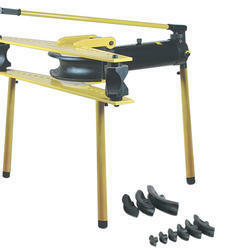 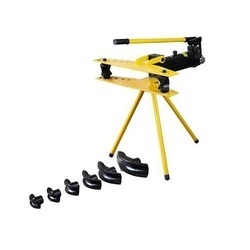 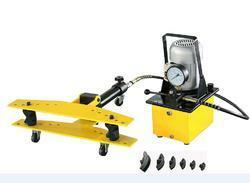 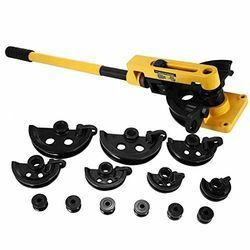 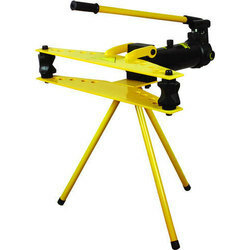 Looking for Pipe Bending Machine ?